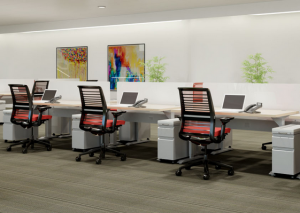 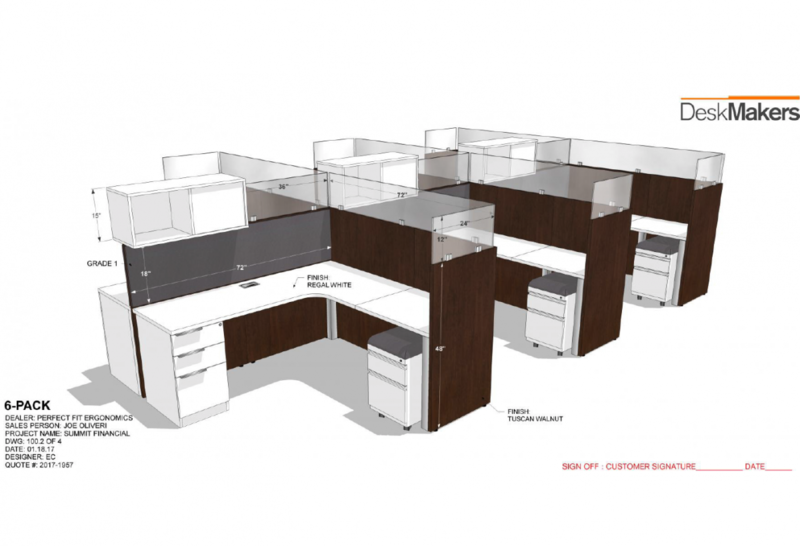 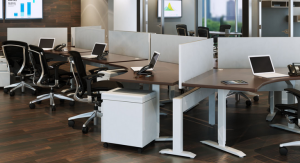 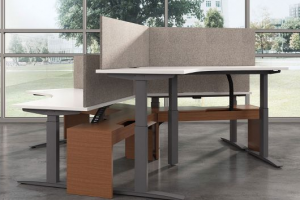 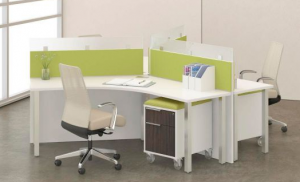 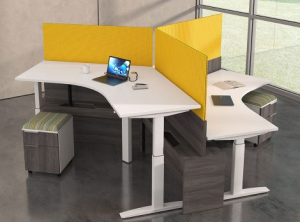 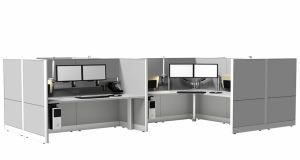 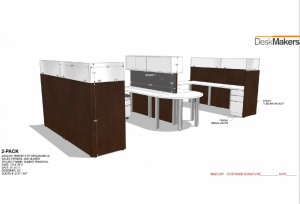 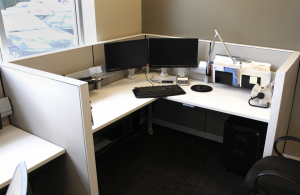 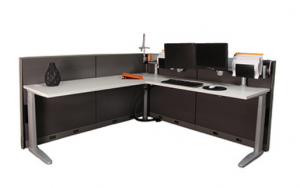 Cubicle Systems - Ergonomic office solutions that create a better work environment. 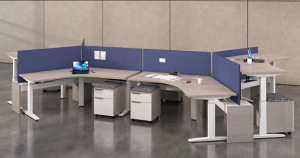 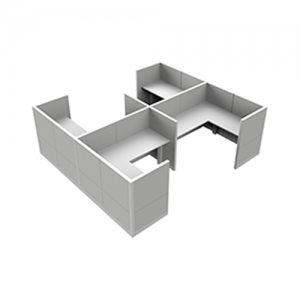 We offer cubicle systems that can be adapted to different applications. 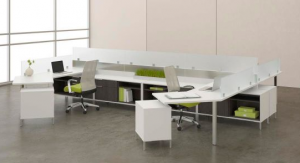 Our modular systems can be fitted to a variety of work environments and can provide employees with ample space and privacy.